The question we are probably asked most often is “Will there be scouts at the tournament?”. The short answer is yes, there almost certainly will be, but how will you know and what will they look like? Scouts are everywhere, including at tournaments but they are also coaches on the teams we play against and even on our own team. By the time you are 16 you are probably already on several Big League team’s books. A scouts job is to report just about everyone with a degree of potential to their club. Imagine if an opposing club picked up a player that a scout hadn’t reported on. Scouts work in areas or territories and will generally attend tournaments within their area. They will mainly report on players from within their area but might report on other players just to make sure their club has the players on file and is tracking them. For example, when we hosted the World Boys Baseball Tournament in Sydney some of the scouts took basic info on the US players just to make sure none had been missed. It depends on who they are looking at. 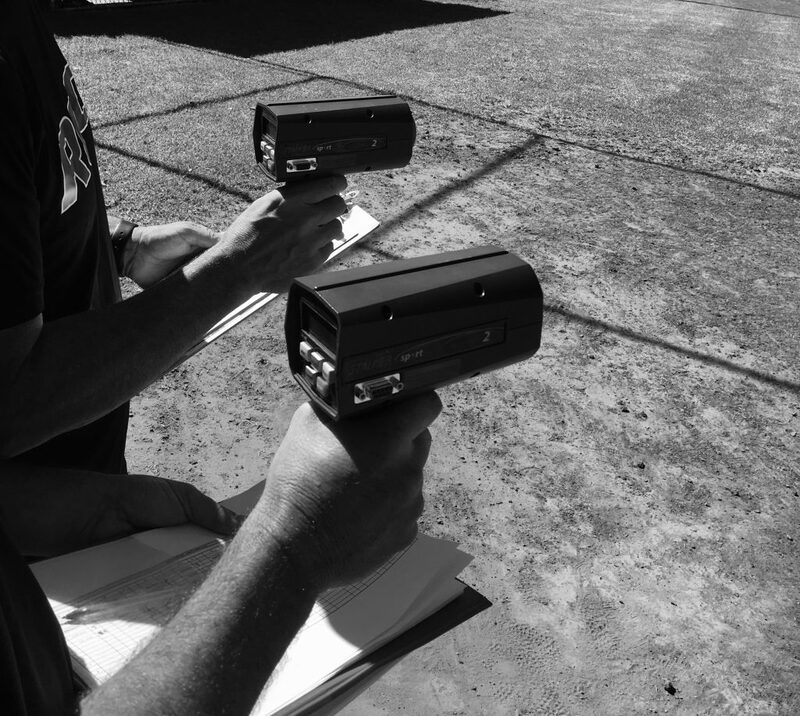 It is fairly obvious with pitchers as they need to record their velocity so they tend to hang around behind home plate with radar guns and a clipboard to record velocities. They even sometimes have a stereotypical appearance of a visor and golf shorts or pants. For positional players they can almost be invisible. They might simply be observing and making mental notes or conceal their stopwatches so they just look like a spectator. Each club will have slightly different requirements and benchmarks but they are all fairly similar. They will be looking at basic attributes such as Speed, Power, Hitting for Average, Fielding and Arm Strength. These are known as the 5 tools of baseball. Not all players have all 5 tools but the more you have the better. If you are a pitcher they will certainly record your velocity but they will also be subjective and make notes about your control, composure and the types of pitches you have. As a batter they will look at your times up to first base as well as your swing style etc. Positional players become a lot more subjective as they don’t have as much specific data that can be recorded but they will still look at how many of the 5 tools you have. Scouts will have a set of criteria and words to describe a player such as “good use of top hand” or “collapse of back shoulder” and many many more ways to describe the player. They will also compare the player to a set of benchmarks for their particular age or grade. Your game sense, attitude, focus and confidence will also be noted. Q: Will velocity get me signed? A: Velocity on it’s own won’t get you signed but it will get you noticed. Q: Is there anything I can do to improve my chances? A: Don’t worry about the scouts. The harder you try to impress them the more silly you can make yourself look. A: Tell your parents not to pester them. They don’t care that you run 6km a day or work out 4 times a week or have been to some whizz bang school of coaching.